Well, sort of live. It’s a live webcast. 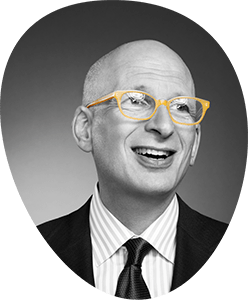 Genesys.com | Seth Godin sign-up will take you there. It’s Wednesday, May 21 at 12 pm EST. It’s on behalf of Genesys, a conferencing company.